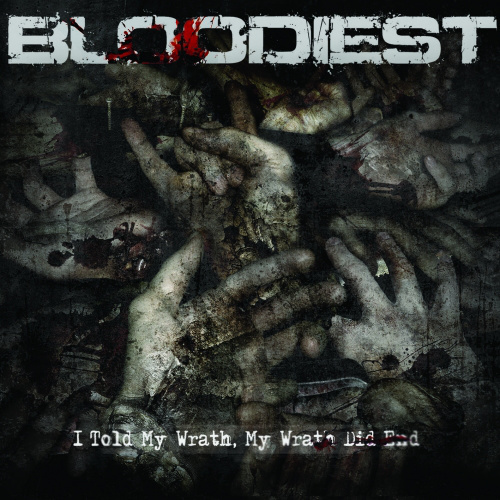 Bloodiest formed in 2009 as a sideproject of 5 famous hungarian metal artists. Their common love for extreme metal and exotic live performance made them widely accepted in Hungary. Now they are the true leaders in hungarian grind/crust scene with their original sound and crazy lyrics. Their first album came out in 2009 and was highly played in the stereo equipments of hungarian extreme metal lovers. Their fascinating live shows made them one of the best and most professional live metal acts these day.